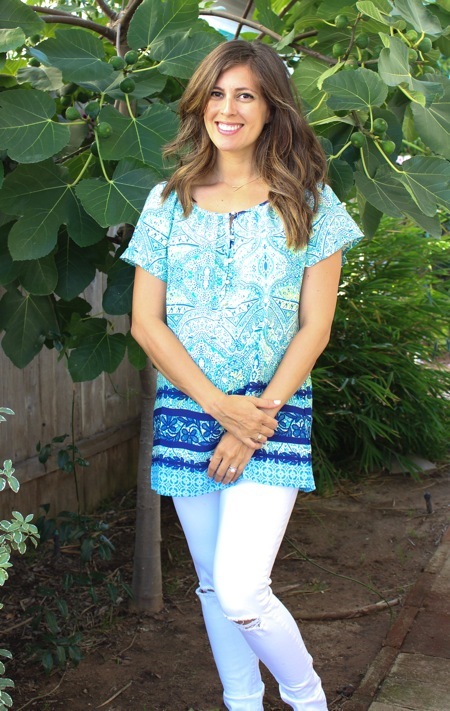 This post is sponsored by White Plum and includes an awesome discount code if you’re looking for gorgeous and affordable summer attire. 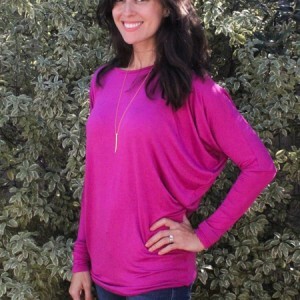 Just enter “GINA25” at checkout to get 25% off until July 22! While I’m very thankful for the existence of maternity clothes (aka how I can now comfortably breathe in my pants), I’ve also had my eye on pieces that are stretchy, work with the bump, and that transition well as I grow. I feel some some maternity investments are necessary, but as soon as the baby is born, I feel frumpy wearing them. (Don’t get me wrong, I have maternity tank tops that I wore for like a year after Liv was born, but I was definitely ready to get back into non-maternity pants and dresses.) Anything that I can wear now and can also wear later is a win. 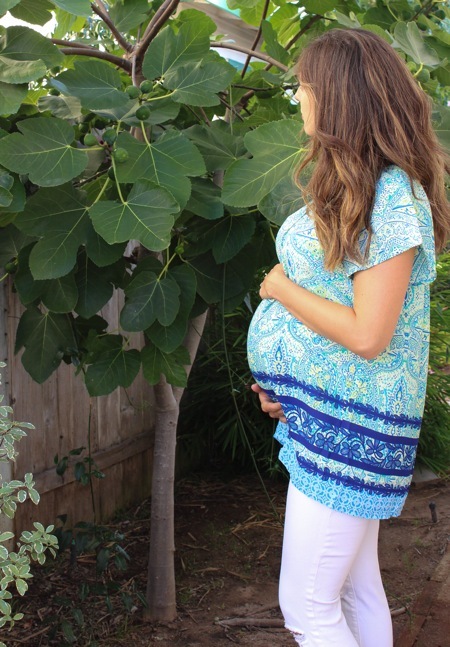 When White Plum asked me to pick out some summer pieces, I was so excited to see that while they’re not maternity, many of the items in store would transition well over the next few months as the belly grows. 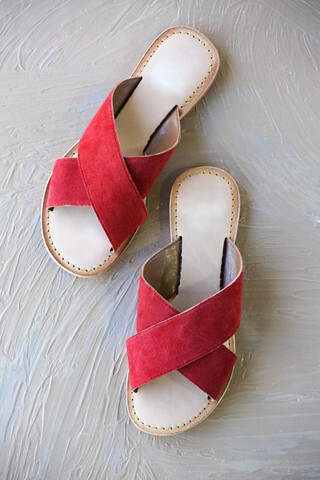 If you haven’t heard of White Plum, they’re one of my favorite online spots for women’s fashion, accessories and home decor. They also have kids’ clothing! 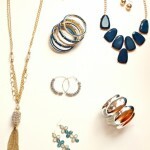 They’re well-known for their printed leggings and palazzo pants, but my personal favorites are the dresses and jewelry. I especially love that everything is great quality for the price. 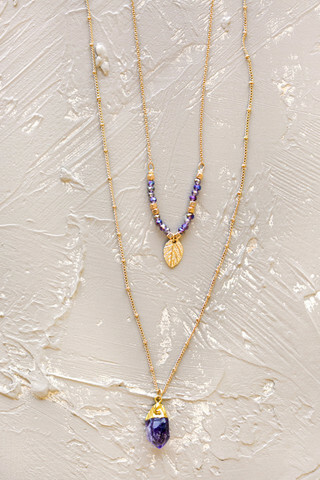 and this gorgeous layered necklace set. Simply enter via the widget below. Ready, set, go! Have a great morning and I’ll see ya later today with a 25-27 week update on the Family page. This post is sponsored by White Plum, and they kindly included a great discount code for reader friends. Enter “GINA 25” at checkout to get 25% off your order through July 22. Thank you so much for supporting the blog and the companies who help to support our family. You look adorable! Those dresses are so pretty (and the sandals look lovely too!). Love the long black one. You look great! Love the printed top! Your hair looks great. Long is a good look on you! You look awesome Gina! I love those necklaces! You look amazing!! Love that lacy tank dress, it’s too cute! Gorgeous pieces! I absolutely love the first dress and you look so beautiful in it! That tunic is super cute. I really like the different shades of blue on it. Those dresses look so comfy, and I love that they are pieces you can wear now and after the pregnancy. <3 Great White Plum haul! I LOOOOVE White Plum! That Maxi is cute! I can’t wait to enter this contest! Everything is so adorable! I also just wanted to say that your hair is amazing in all of these pictures!! I love that lace detailed dress! You look great in all of them, but I LOVE that maxi!!! I LOVE that red/white lace dress!! Loving that beautiful red on you! I’d love to have something like that! Loving these looks on you! They work super well with the baby bump too. 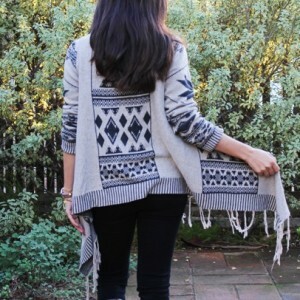 Comfy + cute! Latest Post – SPF Addict Clothing + Sun Protection Hacks = Look Young Forever! Great choices! I love maxi and necklace. Thanks for the giveaway! That black maxi is the best! You don’t even look pregnant in it! Hurray for White Plum giveaways! great giveaway! btw you look amazing – you can’t even tell your pregnant in almost all the pics! Ha, you and Emily Henderson share some tastes! This was her post today. I had to look back to see how similar the shoes were. Yeah, they are. But she hires a pro photographer for them all and restyles her house for each shoot. Heck, I think she often hires a makeup artist. ; ) Your photos are pretty gorgeous, too! All of these outfits are so cute on you!! I love the maxi and those brown sandals. 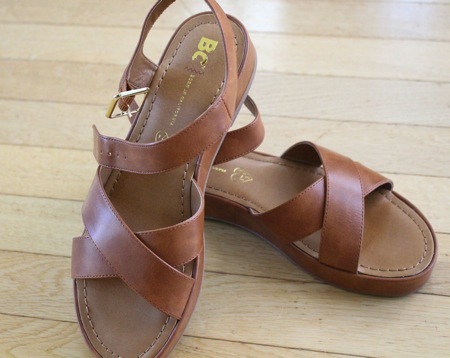 I’ve been looking for just simple, brown, thick-strap sandals like that. Adorable! You look amazing in all of the clothes you are modeling for us 🙂 I’ve browsed the white plum site many times and think everything is so pretty!! Hope I win! That red dress is gorgeous!!! Absolutely love it. And that simple black maxi is stunning too. You look beautiful.